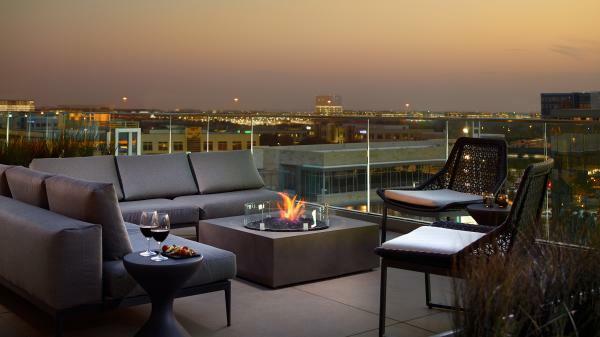 Omni Frisco Hotel. 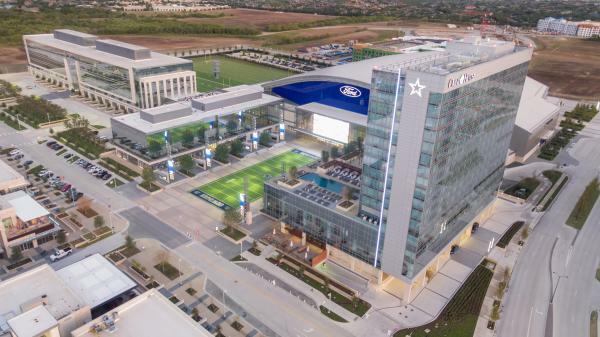 Official Hotel of the Dallas Cowboys. 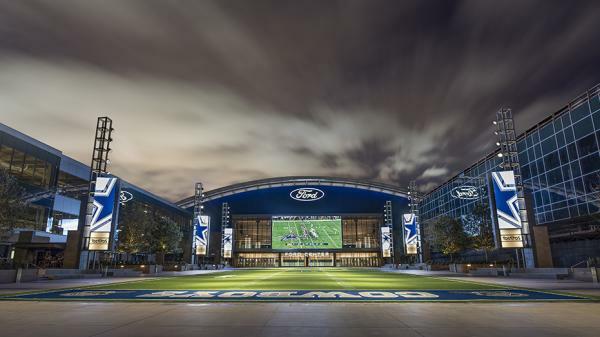 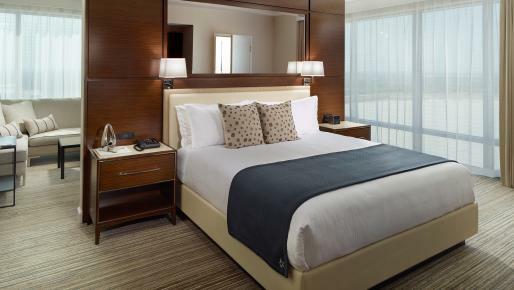 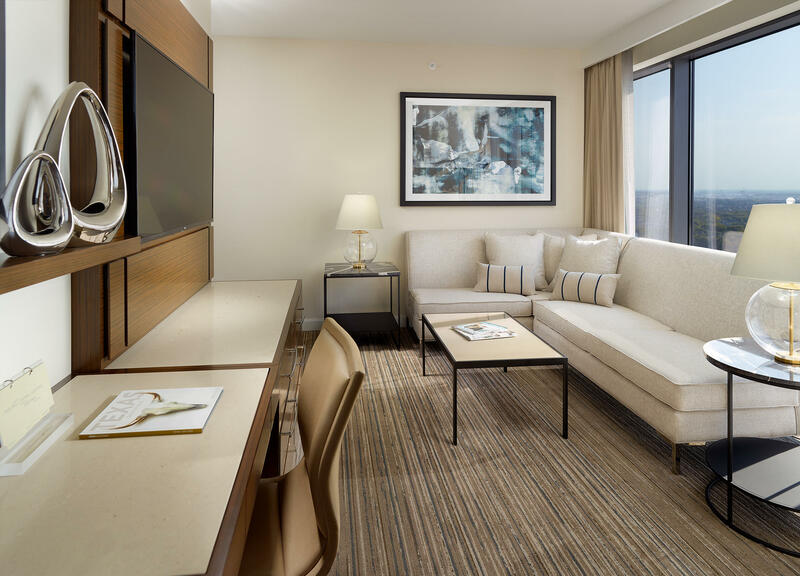 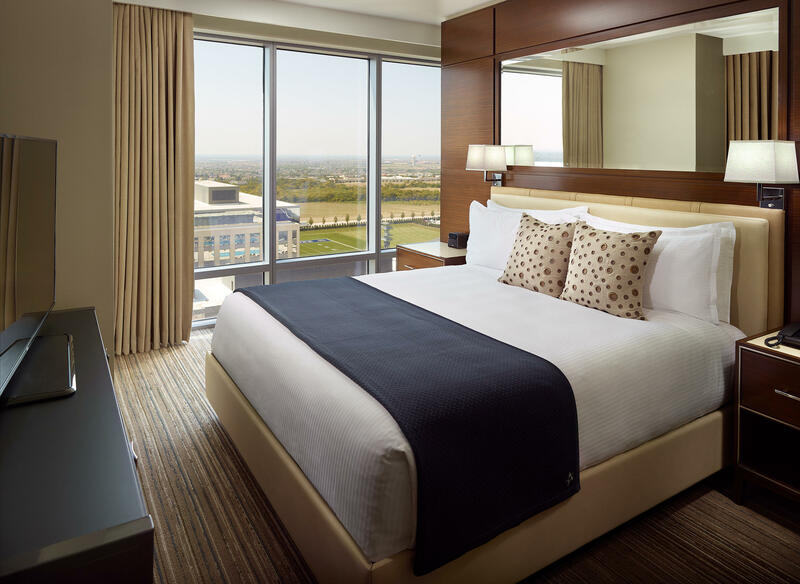 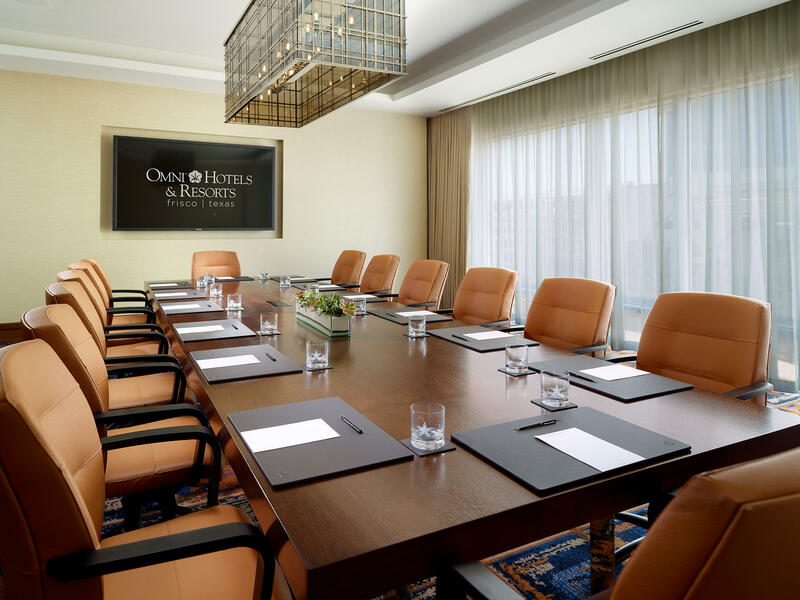 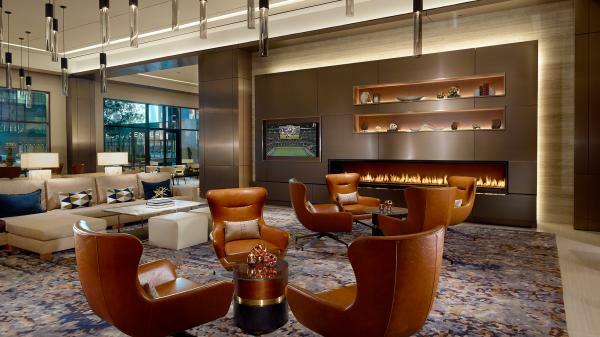 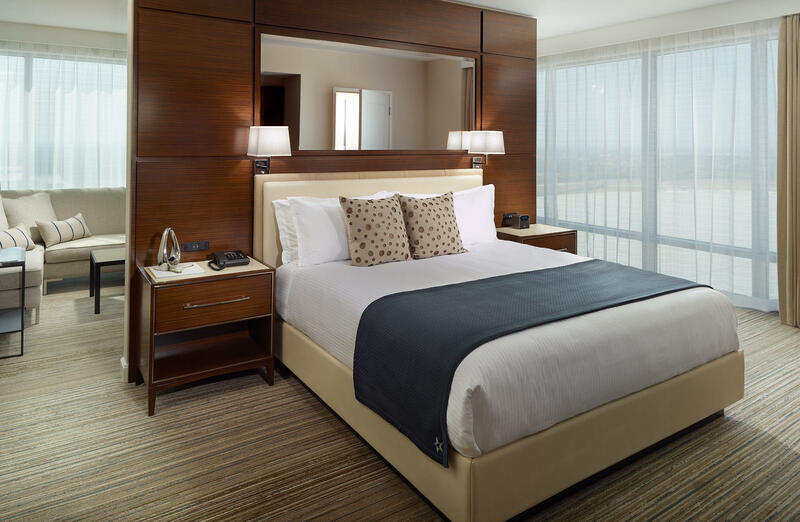 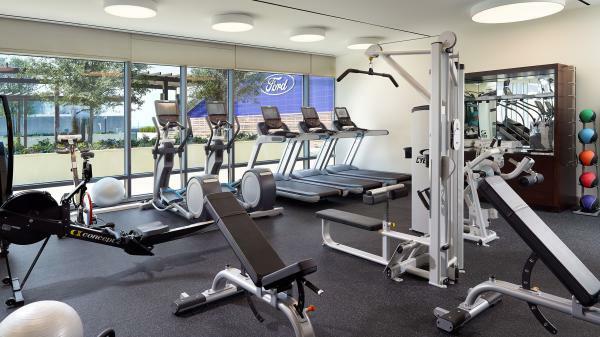 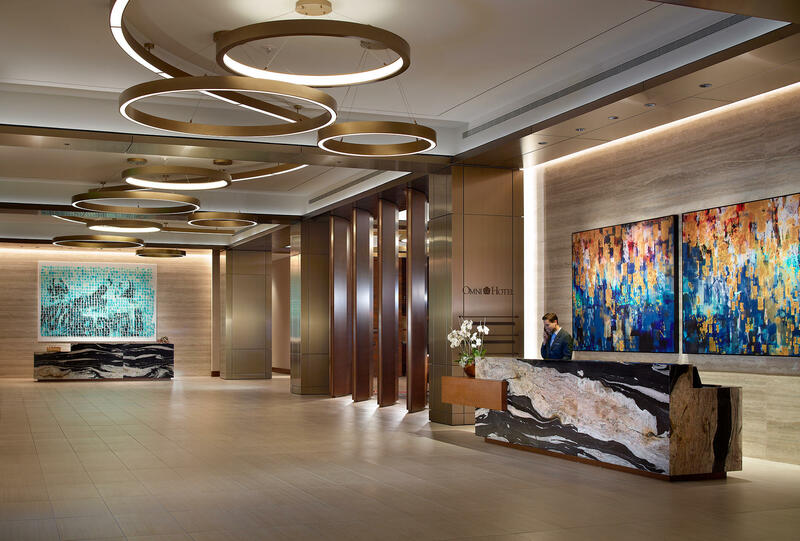 Omni Frisco Hotel, the Official Hotel of the Dallas Cowboys, embodies true Texas charm and sophistication featuring 300 beautifully appointed guest rooms and suites, and 24,000 square feet of meeting space, including a 13,000-square foot ballroom. 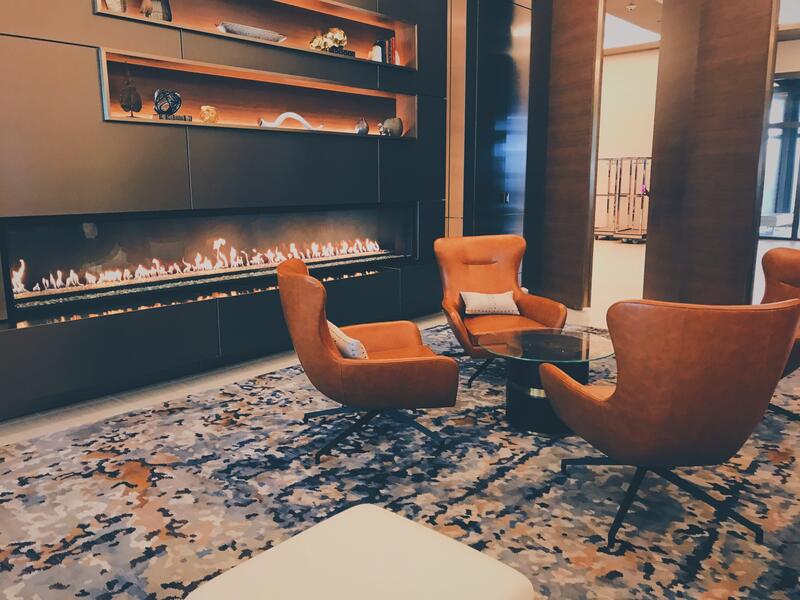 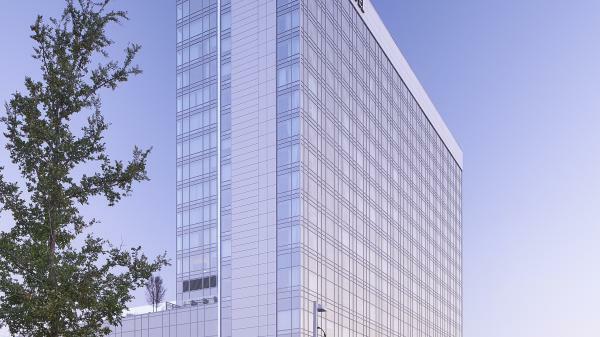 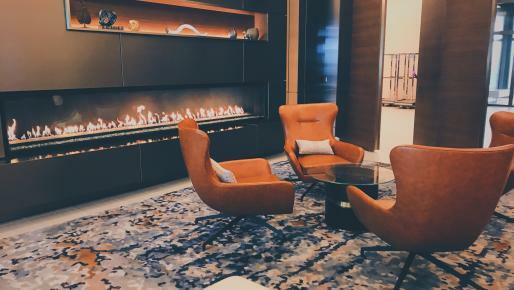 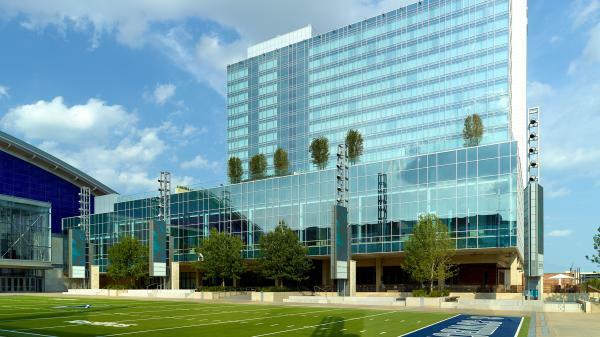 This luxury 16-story property serves as the cornerstone hotel of The Star development, which is anchored by the Dallas Cowboys World Headquarters and the Ford Center. 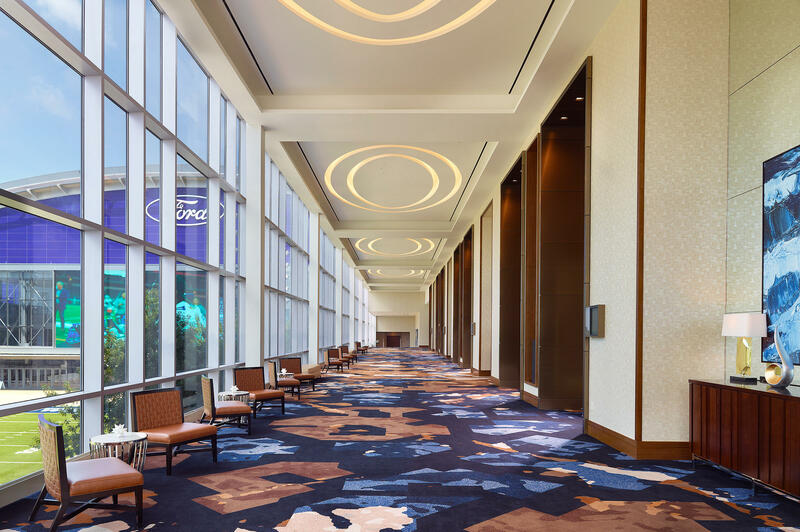 The Omni Frisco Hotel captures the energy and future of this vibrant North Texas city, making it the ideal location to create the ultimate experience. 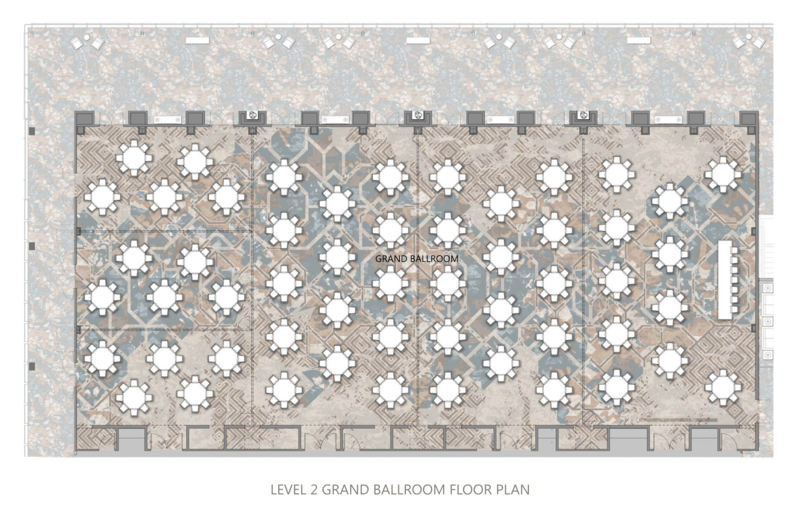 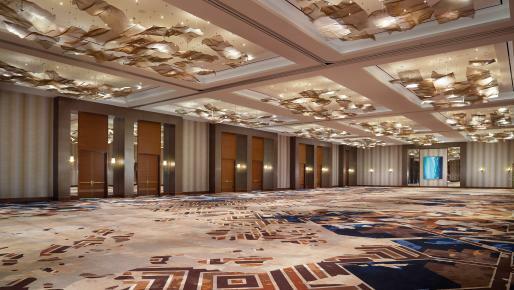 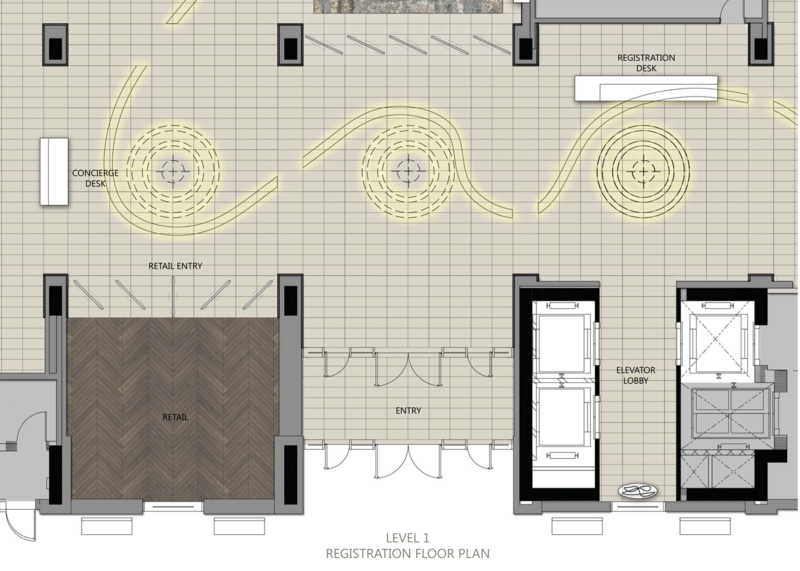 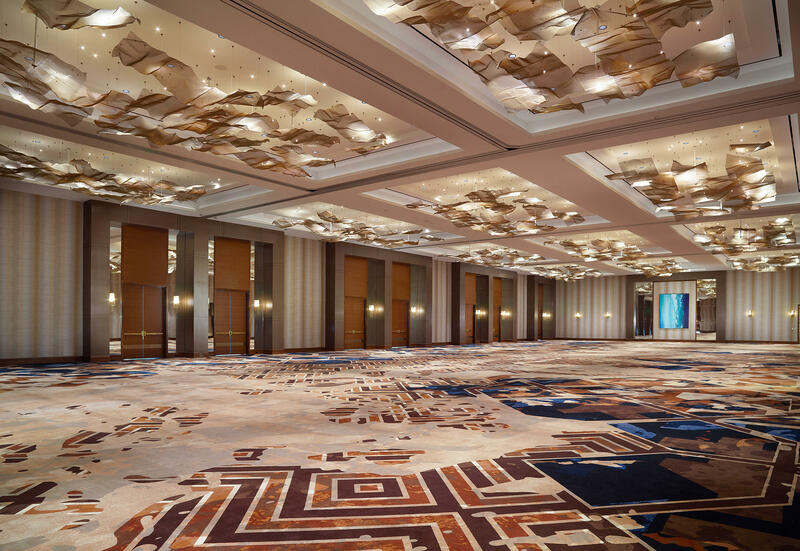 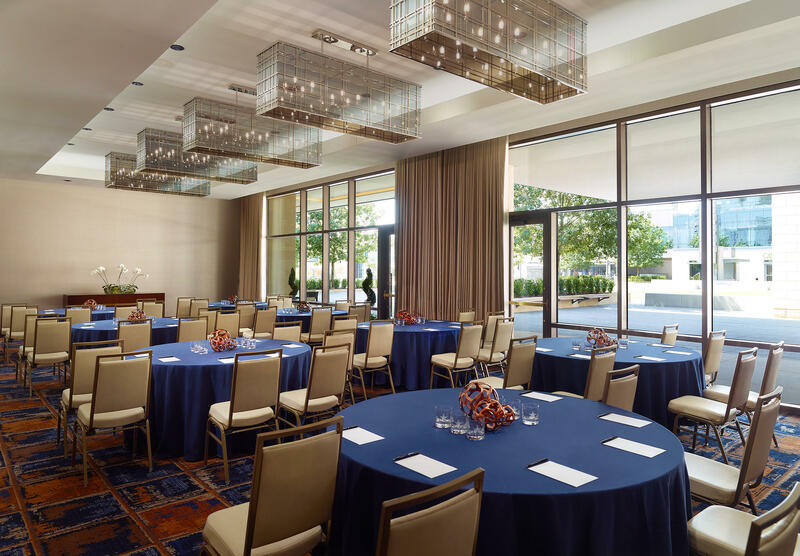 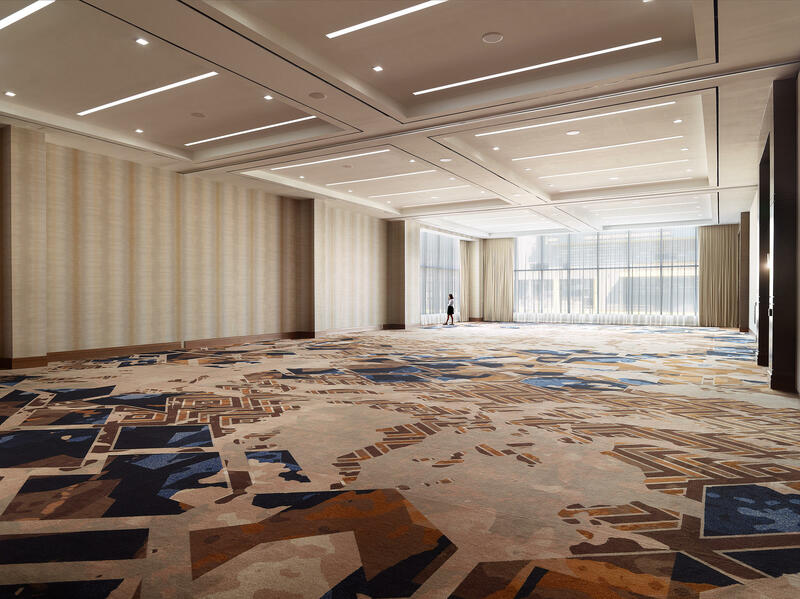 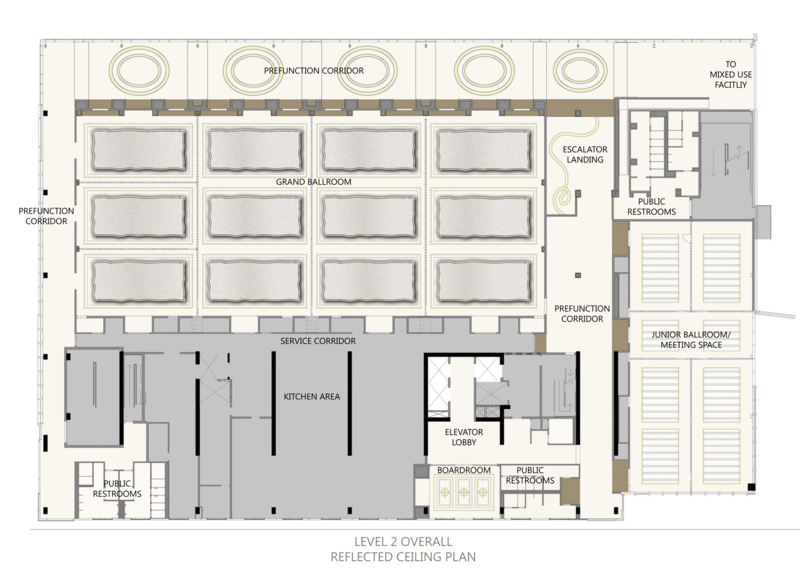 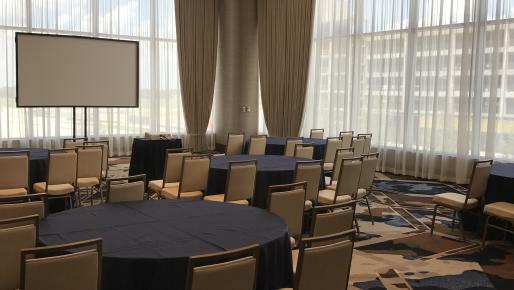 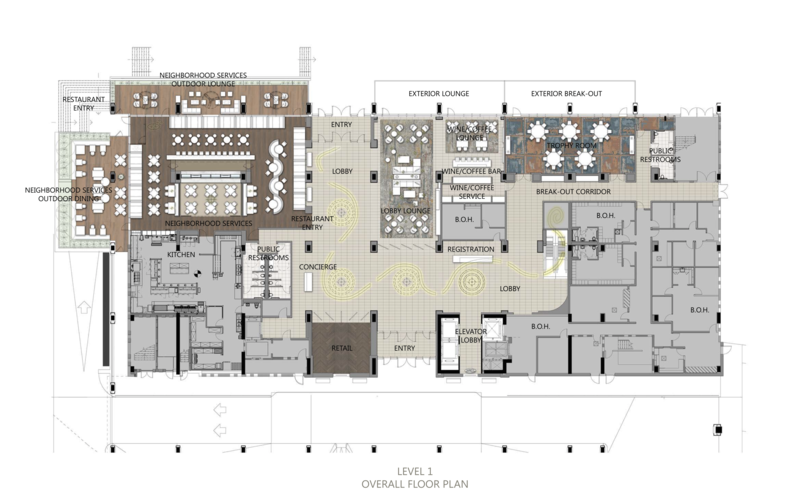 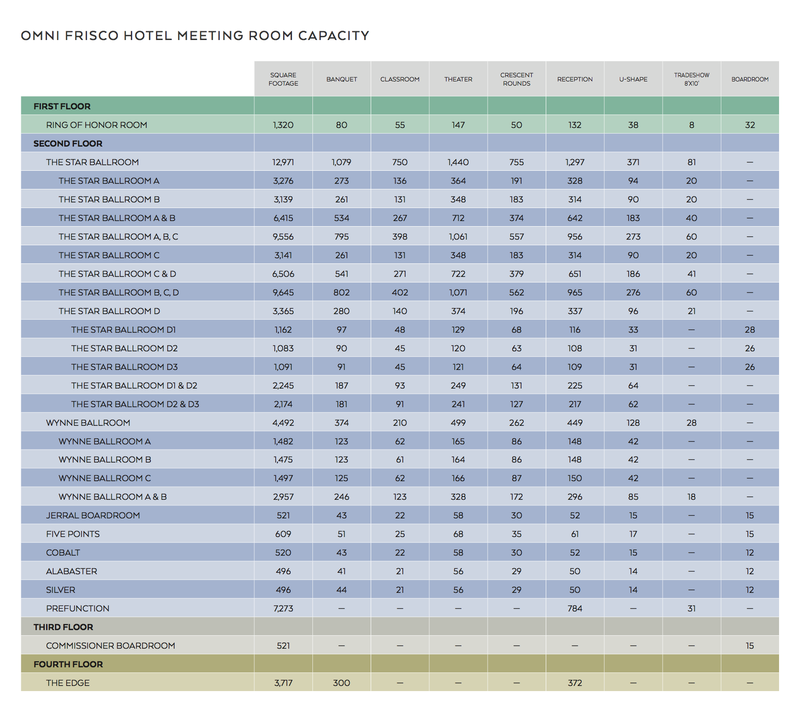 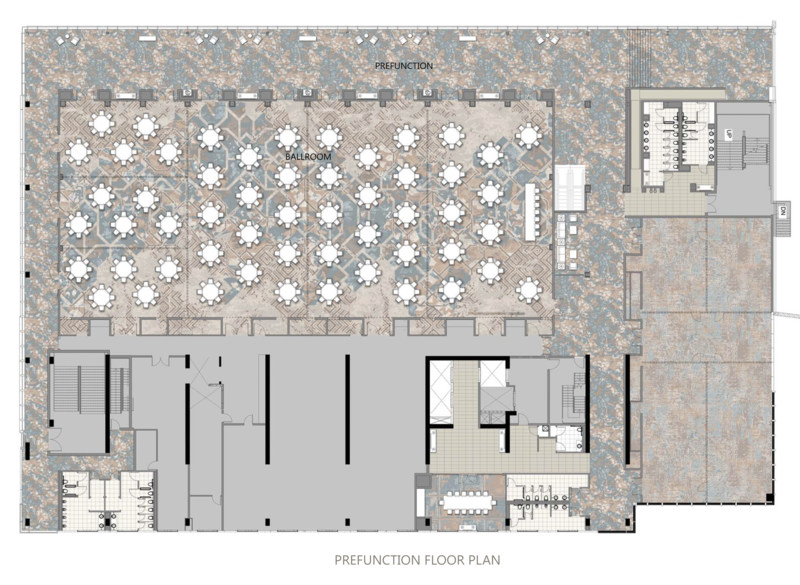 The ballroom level features 24,000 square-feet of flexible meeting space, including a 13,000 square-foot ballroom, for conferences, weddings and exhibits with state-of-the-art technology and audio-visual connectivity. 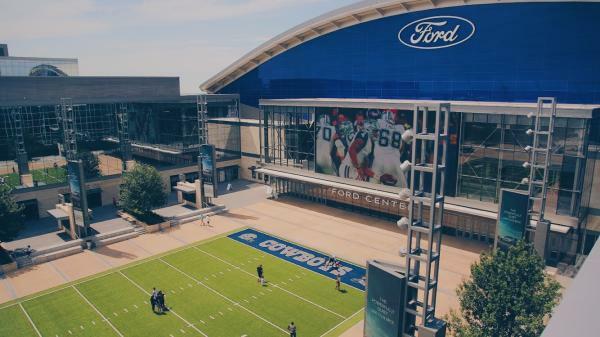 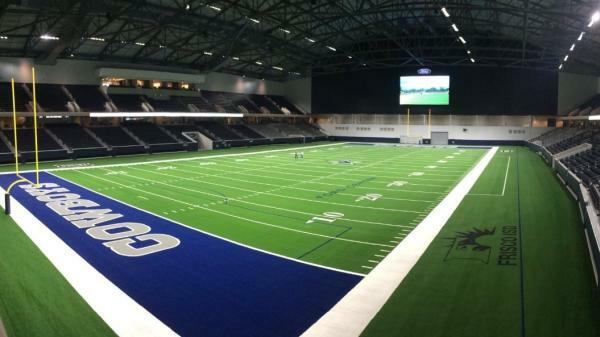 The prefunction space is visually connected to the Dallas Cowboys multi-use facility which provides sports and entertainment below. 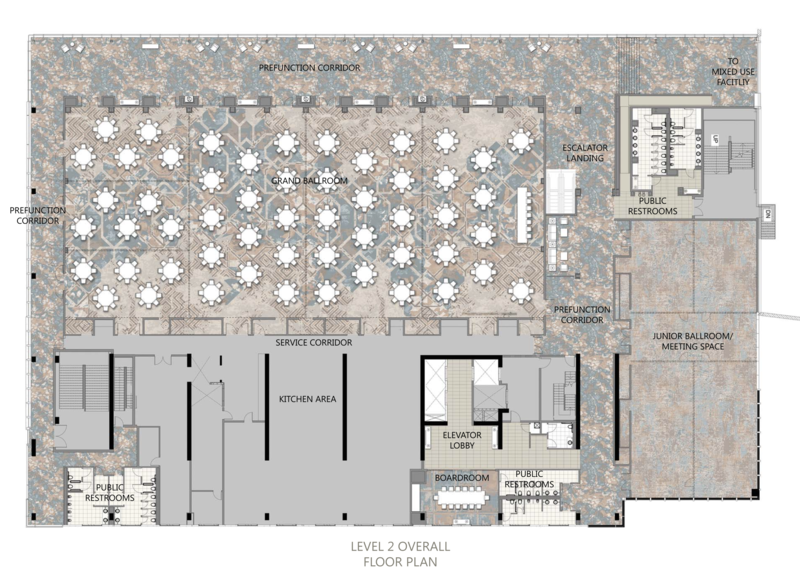 The luxury retail boutique will be an essential fashion destination for visitors of the hotel and The Star. 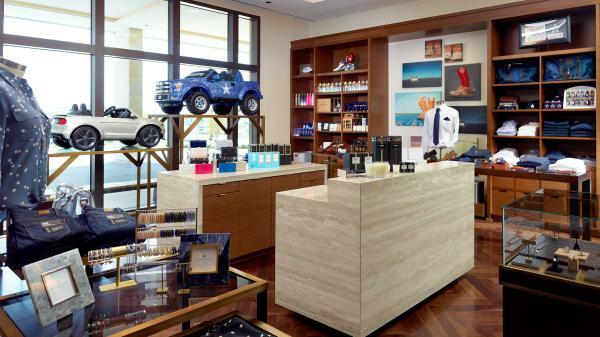 Charlotte Jones Collection will include premier women’s and men’s gifts – from exquisite Hublot watches and stunning jewelry pieces from Alexis Bittar to stadium friendly clutches from Edie Parker. 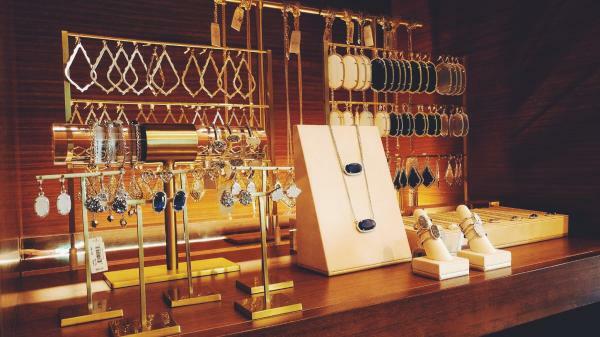 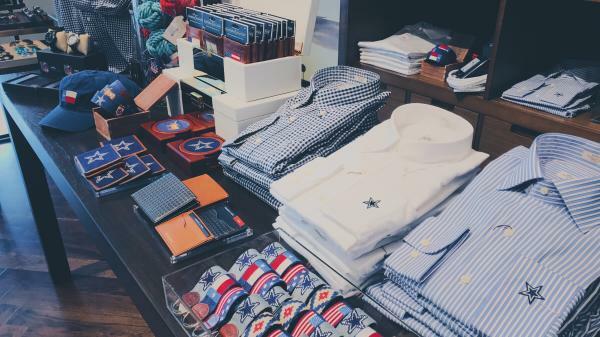 Charlotte Jones Collection will also feature exclusively-designed items from notable fashion favorites Kendra Scott, Peter Millar and Paige Denim. 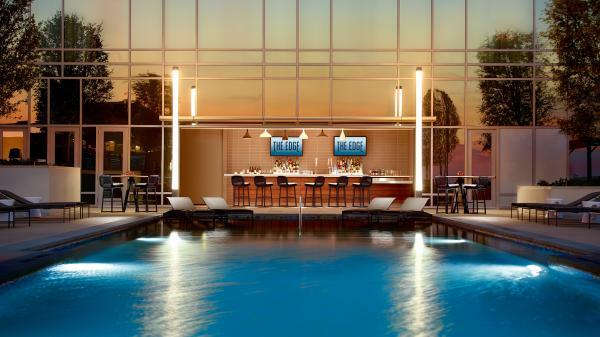 The Edge, pool deck and bar, is located on the fourth floor of the hotel offering a breathtaking view of events happening on the outdoor field. 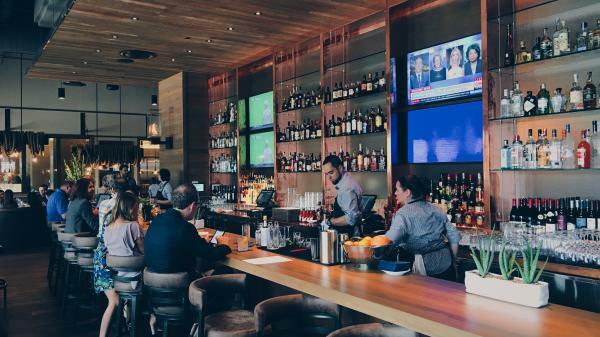 Enjoy hand-crafted cocktails with light bites inspired by the Caribbean Isles with a Texas twist. 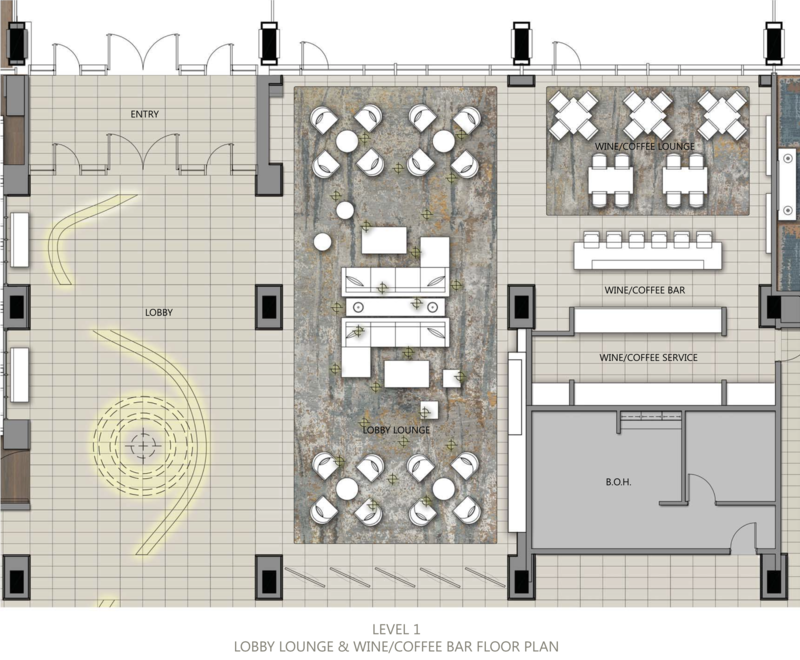 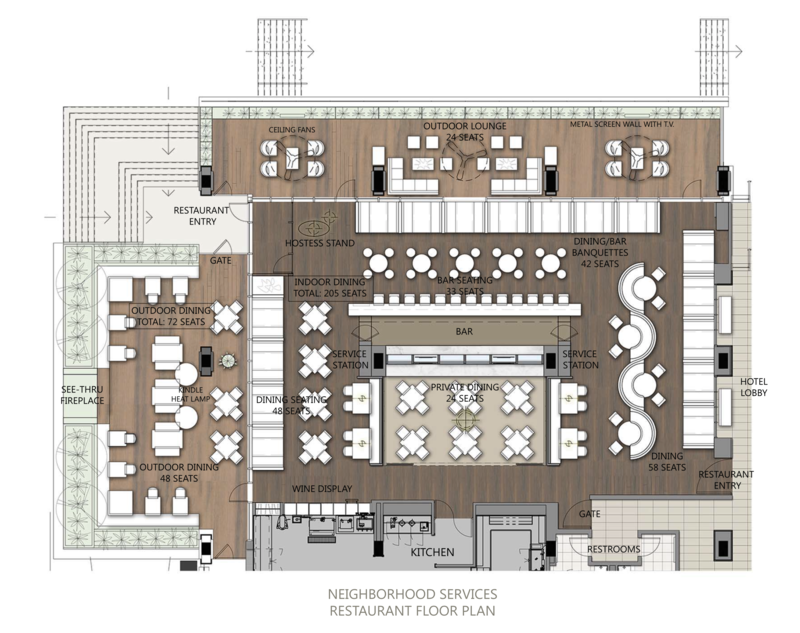 The deck can accommodate up to 400 guests for special events and catering functions. 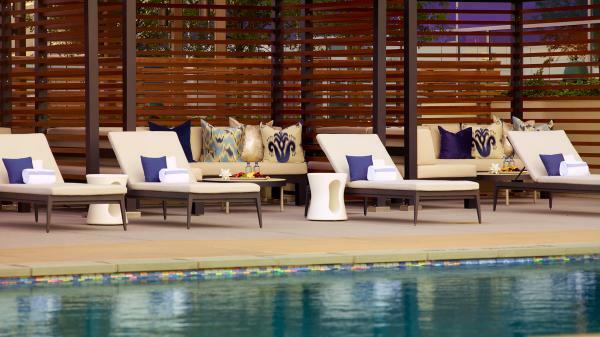 Amazing views, great décor matched with incredible food and beverage offerings will definitely not disappoint.